ProSpeed specialise in evaluations & diagnoses, maintenance, repairs, overhauls, restorations and race preparations of classic cars and oldtimers. Porsche, Ferrari, Lancia, BMW, GM Corvette, … all makes and types of classic car or oldtimer are welcome in our workshops. 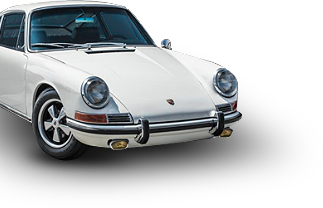 Owners of these vehicles can count on our sound know-how of historic cars at affordable rates. Looking for a unique car? Take a look at our cars for sale. Before you as an enthusiast decide to acquire a classic car or oldtimer, it is definitely advisable to call on an independent expert such as ProSpeed. Is the car truly worth the asking price? Entrust the preventative maintenance of your classic car or oldtimer to ProSpeed. 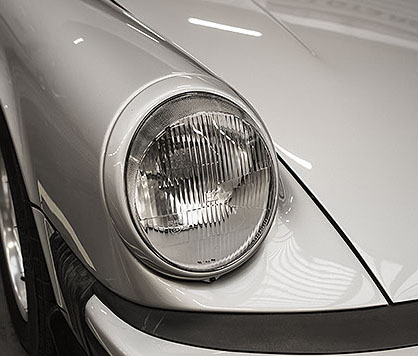 You can rely on our expertise when it comes to authentic cars. Competitive rates! Call on ProSpeed for all possible repairs to classic cars and oldtimers. Our repair service incorporates not only coachwork but all mechanical components also. On the technical front has your classic car or oldtimer seen better days? Call on ProSpeed for a complete overhaul. Does your classic car bear the resemblance of a wreck rather than an authentic car? Is rust eating away at the car? 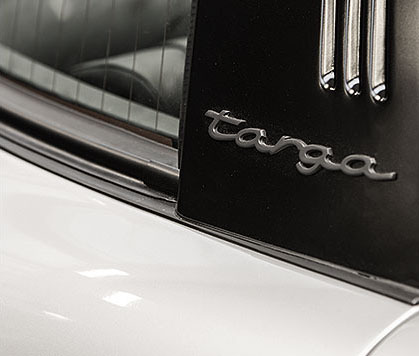 We restore the coachwork and interior to its authentic state. ProSpeed Competition also offers cars for sale. Check out our offers. Looking for a specific model or car? Please contact us. Prospeed Engineering started as Prospeed Competion, the Belgian race team of founders Luc Goris and Rudi Penders in 2006. ProSpeed Competition has been a star in the GT race world during the past years. The team has won numerous prestigious victories and many titles in national and internationale championships. Today Prospeed Engineering is a part of The Driving Force” in Zonhoven (Belgium).